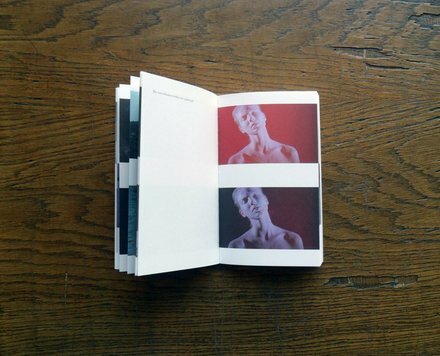 A new book with text by me and images by Ursula Mayer, which experiments in cinematic and linguistic registers through polyphonic monologue. 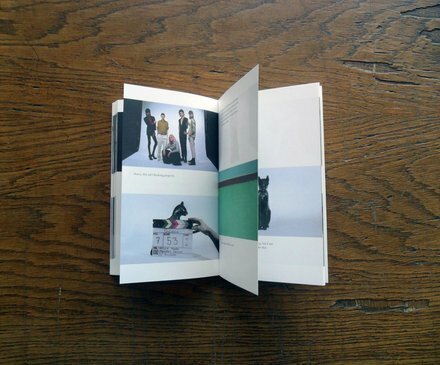 Taking the form of a ciné-roman, the book is based on Mayer’s 16mm film of the same name. 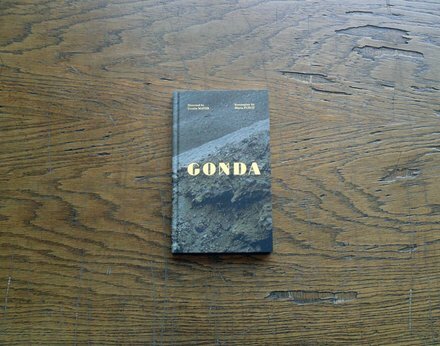 The film was commissioned by Film London, and Ursula was awarded the Derek Jarman award in 2014 for her recent film work, including GONDA. Gonda is informed by Ayn Rand’s 1934 play Ideal. In the play’s script, controversial Russian American writer and philosopher Rand lays out her philosophical system of 'Objectivism' with its stubbornly anti-altruistic and individualistic position. As a critical counter to Rand, Gonda creates kaleidoscopic printed spaces in which image and text shift roles to affect presupposed ideals of identity and existence. Noting how the cinematic image actually gazes back on us, the book utilizes highly stylized and precisely composed full-colour imagery, and features Dutch transgender model Valentijn de Hingh. Launched at ICA in London, 23 February 2013, with a live script, score by Gediminas Gelgotas performed by NI&Co orchestra.